As with the previous step, the purpose here is to explore how this character's function as an antagonist is influenced by its personality and vice versa. The object is to create a complete and seamless character in whom the audience cannot tell where the antagonist leaves off and the person begins. 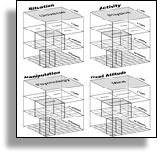 This purpose can be helped by describing scenarios in which you explore the interaction of the antagonist's personality with other characters, and in regard to other story points. 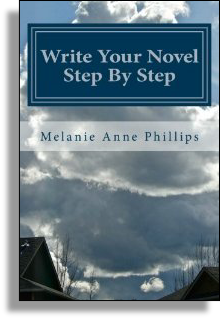 In this step, describe how you will reveal to your readers the impact of your antagonist's personality on his or her function.